The visitors of Castle Hotel Szidónia may encounter a mysterious world from a period, which is slowly fading into oblivion. 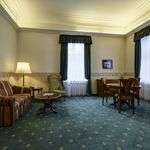 In the "corners" of romantic Castle Hotel in Röjtökmuzsaj you can feel the atmosphere of old times, but you can also take full advantage of the comfort of today. At the present, we offer our honored visitors, cleansing of body, spirit and soul, refreshing, divine food and a special aura of peace and pampering. 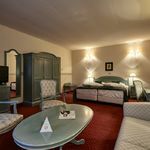 Pamper yourself at the Szidónia Castle hotel, in a mysterious world of wellness, leisure, conferences and events, which is only 20 km far from Sopron. 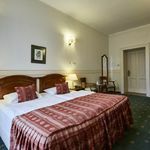 Become a part of everyday life in our Castle Hotel. Sign up for our newsletter, or follow our latest news about beauty, health, culinary adventures and best offers. The rating of Szidónia Kastélyszálloda Röjtökmuzsaj is 9.3 from the maximum 10, 83 based on actual and valid guest ratings and reviews. "Kevés az étel választék, illetve a borjú bécsi avas volt." "Tetszett a wellness és a körülötte lévő park." "A régi úri idők hangulatának találkozása a modern világgal és wellnessel. Külön kiemelve a kiváló konyhát és éttermet. Ajánlom." "Udvarias személyzet, kényelem, aktív kikapcsolódás." 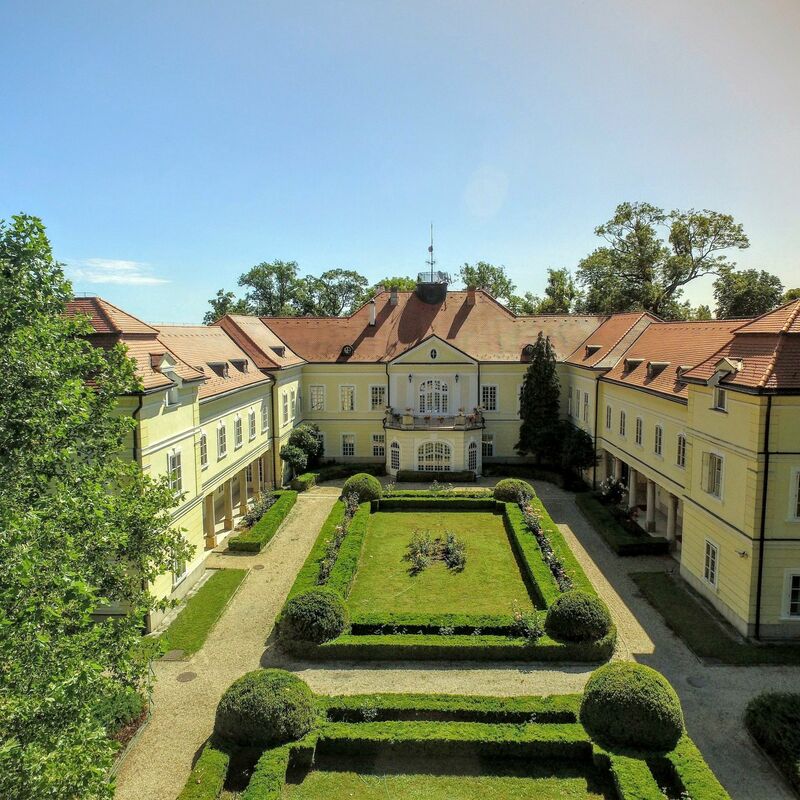 Based on the reviews and comments of actual guests, the services of the Szidónia Kastélyszálloda Röjtökmuzsaj have received a high rating of 9.3/10.